10 Best Places to Visit in the Philippines. The Philippines is an island nation located in the Western Pacific. The region boasts one of the world’s longest combined coastlines due to the nation’s seven thousand tropical islands. These islands have beautiful coral reefs and spectacular diving, wildlife like whale sharks and dugongs, and mountainous tropical rainforests. Filipino people are smiling, warm, and generous. 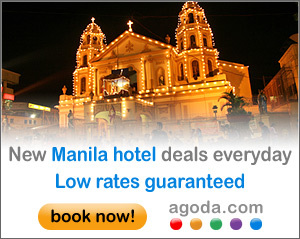 Flights can be found to Manila or Cebu, and interisland travel is easy to find via plane, car, train, or ferry. Here is a look at some of the best places to visit in the Philippines. erase Donsol there is nothing in whaleshark u cant see then its seasonal…change ut with Siargao .the surfing capital of the world …Vigan the europian will not come there..there is a lot in europe change it to Camiguin or siquijor it is more touristry.